Motivate vendors – committed elsewhere! 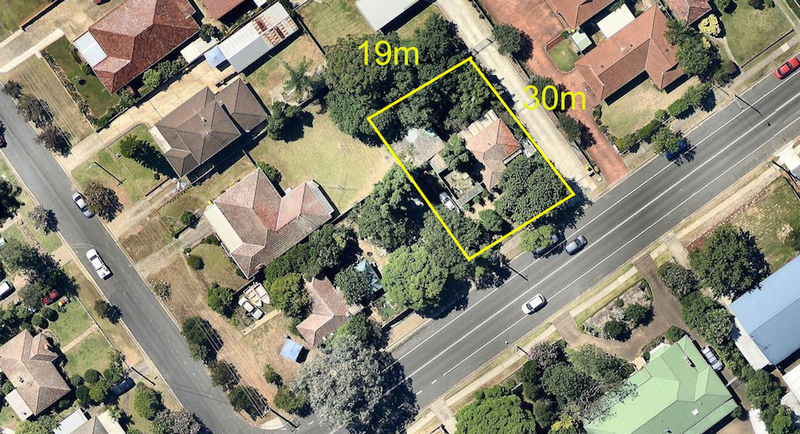 125 Lindesay & 14 Genty street, Campbelltown. Ozway Realty is delighted to offer to the market two prime pieces of land, together offering a fantastic development opportunity for even the most astute buyer. Compromising of 809sqm & 632sqm in size and boasting nearly 80 meters of street frontage these two properties zone R3 will surely impress developers of all sizes. There are two spacious 2 bedroom timber clad cottage situated on these property that are best suited for either renovation or detonation. 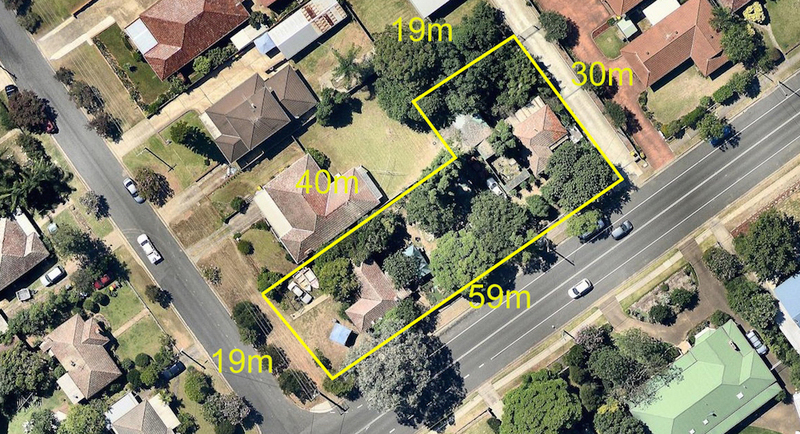 This property is located extremely close to the township of Campbelltown offering endless possibilities. Please contact one of our agents to further discuss this opportunity. 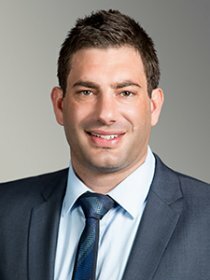 Both properties to be SOLD in one line!